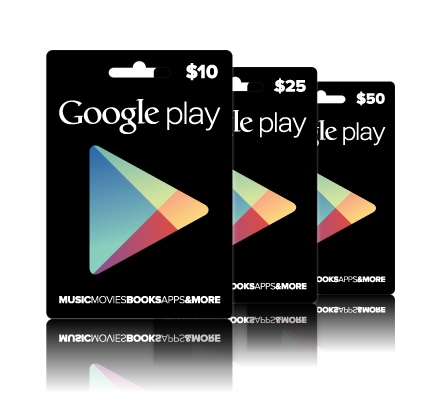 Google Play Gift Cards Coming To Portugal, Greece, And Poland "Soon"
Just a quick bit of info for our readers in Greece, Portugal, and Poland - soon, you'll be able to pick up Google Play gift cards at your friendly neighborhood retailer (well, unless they're jerks, then your unfriendly neighborhood retailer). There's no exact timing information, but the Play support page for gift cards was just updated with those three new nations. Greece and Portugal will be getting the same 15, 25, and 50 Euro denominations as the rest of Europe, while Poland will have gift cards at 50, 75, and 150 Złotych. Are you in Greece, Poland, or Portugal? Seen Play gift cards floating around already? Let us know which retailers you're seeing them at and we'll update this post with the information. Pictures are good, too!